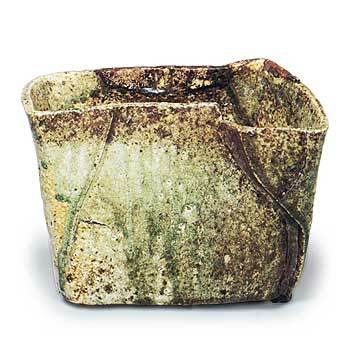 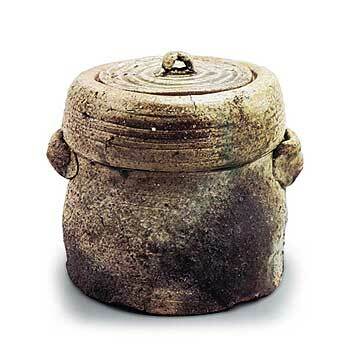 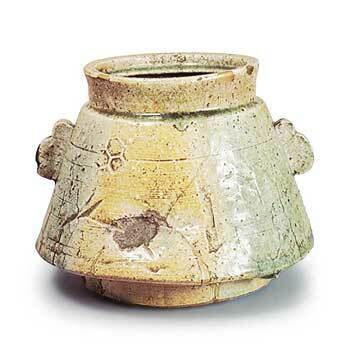 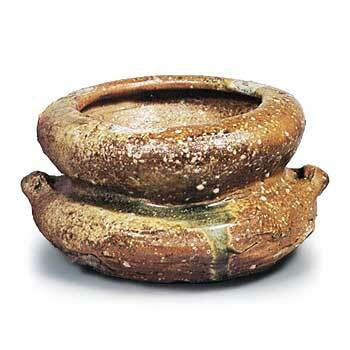 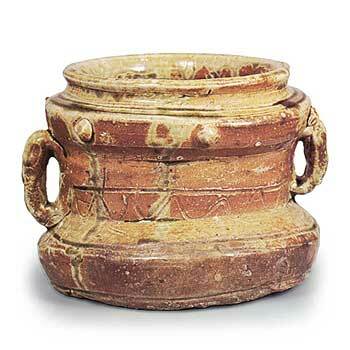 Water jar with two handles Height 14.6cm 高さ14.6cm 口径13. 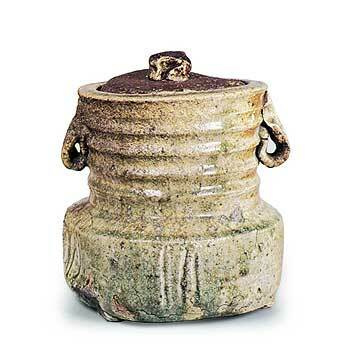 Water jar with two handles Height 18.9cm 高さ18.9cm 口径15. 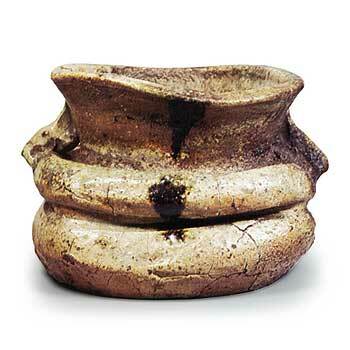 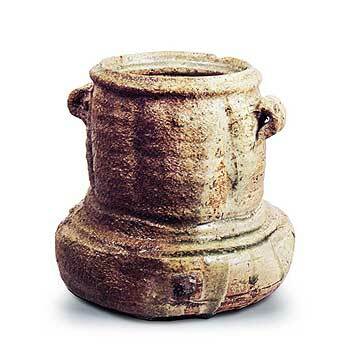 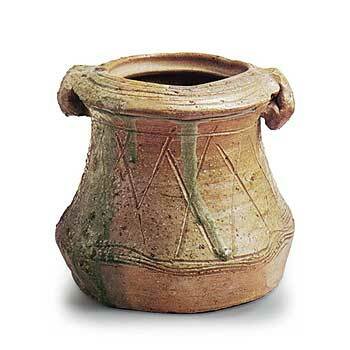 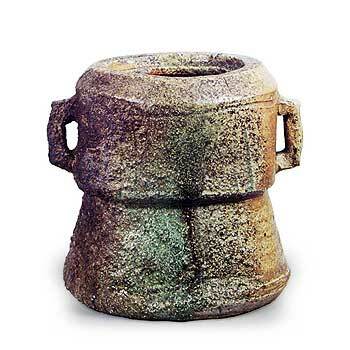 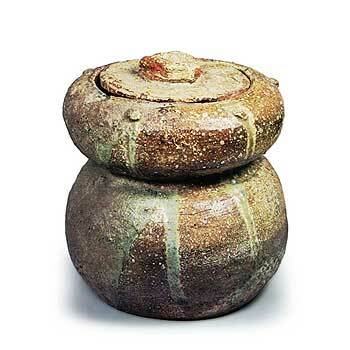 Water jar with two handles Height 20.2cm 高さ20.2cm 口径14. 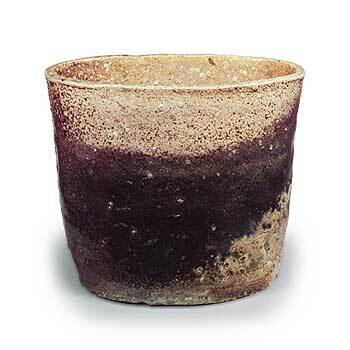 Copyright (C) 2000- TURUTA.JP All Rights Reserved.